Allergens - Are you compliant? On the 13th of December 2014 a new legislation came into force. Caterers must now be able to answer any consumer queries regarding allergens for the food that is served. 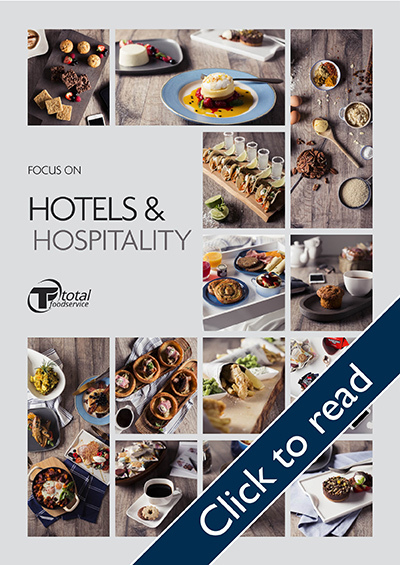 How can Total Foodservice help with Allergen Information? We're on hand to help you & your business meet these new legislations, there is so much information out there but we'd like to make it really simple for you! 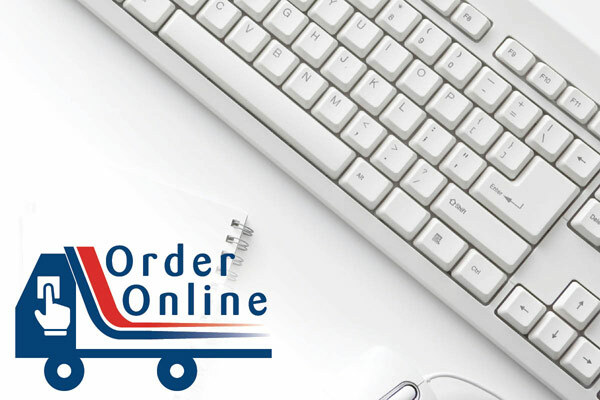 We have a number of ways you can easily access Allergen & Nutritional Information for all the products you purchase from us. 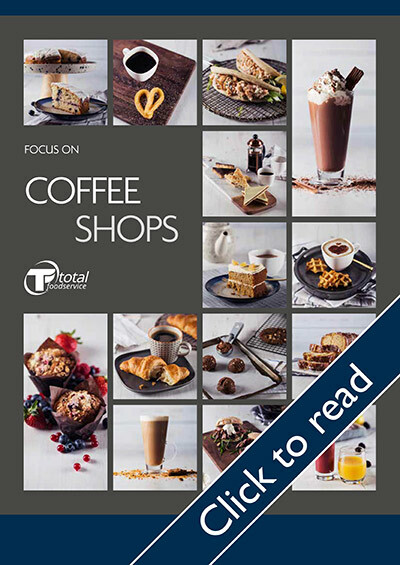 Become a Total Foodservice Online customer and view information on screen or download a single spreadsheet with Allergen & Nutrition Information for every product you buy from Total Foodservice. Simple and quick to set up. 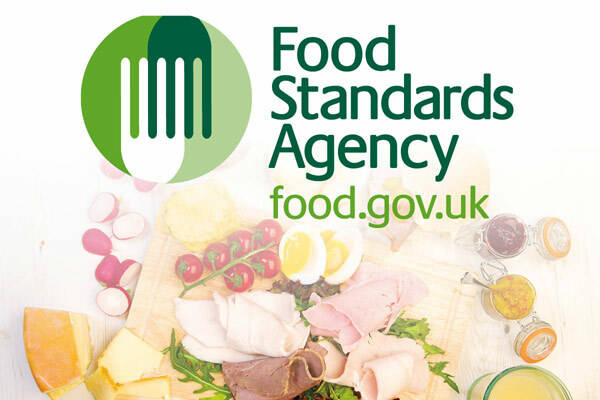 Handy resources from the Food Standards Agency to help you, the Caterer, comply with the new Allergen legislation. 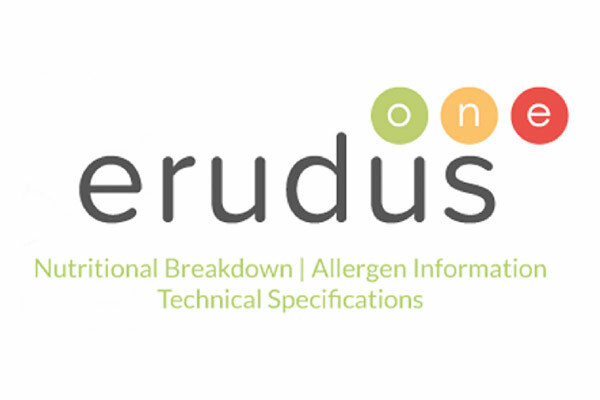 Erudus One is a product database that contains valuable information about size and weight, pallet configs, case sizes and waste data..